We understand that your mission critical applications often require the highest levels of information-protection and cybersecurity. Our systematic defense-in-depth approach ensures the highest levels of protection making our end-to-end network infrastructure safe for any use. Compliance with the DoD’s strict information cyber security standards, meeting and often exceeding DoD Instruction 8500.01 and NIST Risk Management Framework (RMF) cyber security recommendations. Only satellite operator with independent third-party Service Organizational Control 3 (SOC 3) accreditation*, confirming that we maintain effective controls over our global satellite and terrestrial network and ensuring that it is protected against unauthorized access, use or modification. End-to-end network security through complete control over our Intelsat terrestrial and space segments. The Intelsat EpicNG advanced digital payload provides enhanced protection against jamming and interference through spot-beam technology, wider bandwidth beams and frequency notching. The Intelsat EpicNG platform is compatible with the U.S. Air Force’s protected tactical waveform enabling an extra layer of defense for government communications and delivering more resiliency, more throughput and more efficient utilization of bandwidth. Active involvement in security industry groups such as the CSIWG (Commercial Space INFOSEC Working Group), the GVF (Global VSAT Forum) Security Task Force and the COMM-ISAC (as an Industry Representative). 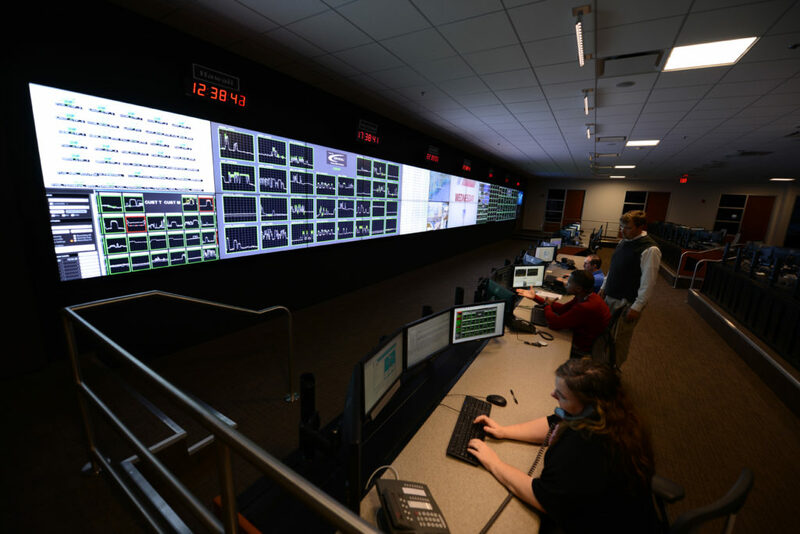 The Intelsat General Secure Operations Center (ISOC) provides round-the-clock coverage for mission-critical support of your government and commercial communications needs. Through the ISOC, our highly-trained satellite network engineers and technicians provide you and your clients with superior service and expertise. The ISOC is equipped with state-of-the-art tools and technology to monitor and troubleshoot connectivity with Intelsat’s fleet. The center’s engineers work with your technicians to provide new site activations, trouble notification, data recording and configuration-change management. The staff responds instantly to incoming trouble reports and advises customers of critical events by phone and e-mail. The ISOC also employs former government and military personnel, leveraging their unique expertise to maintain the Service Level Agreements we have with you.